Hillside Productions and Passion Pictures came together to make this critically acclaimed feature documentary. 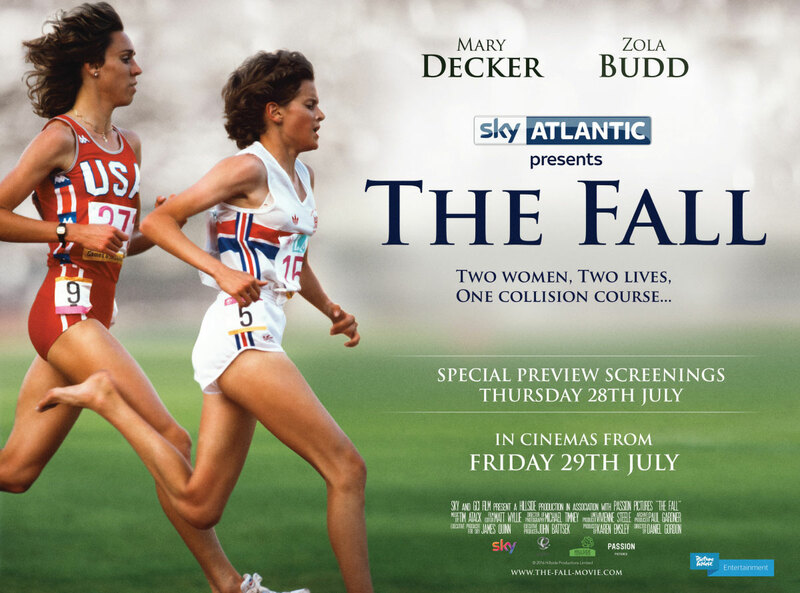 Chronicling the story of Mary Decker and Zola Budd, The Fall went in to the cinemas in the summer of 2016 before being broadcast on Sky Atlantic. Executive produced by John Battsek, produced by Karen Emsley, directed by Dan Gordon and edited by Matt Wyllie.